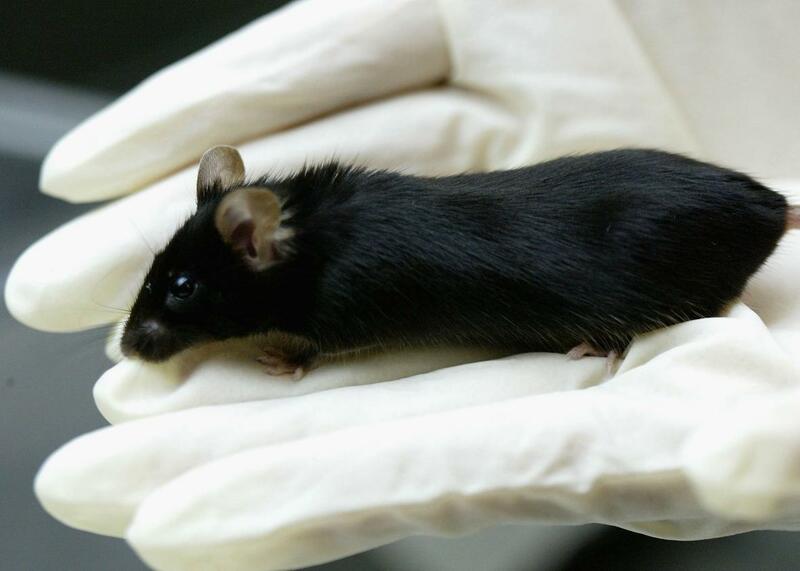 The surprising history of scientific researchers using the word sacrifice to refer to lab animals. Why Do Secular Scientists Keep Talking About Animal Sacrifice? For modern scientists, sacrifice is as much a part of our vocabulary as model, control, and theory. If I were to guess the modern profession that earnestly uses the religious word sacrifice, I never would’ve said scientific research. According to a 2009 Pew survey, 41 percent of American scientists identify as atheists—10 times the proportion of atheists in the general public. Given this secularism, I would’ve expected scientists to use euthanize, put to sleep, or even terminate to refer to killing animals for research. But no—the modern American scientist talks and writes about sacrificing rats, mice, fruit flies, and even plant seeds. So just how did sacrifice enter science? Like science, sacrifice has kept changing since Shakespeare’s time. The major meaning nowadays, says linguist John McWhorter at Columbia University, “is ‘to give something up.’ ” But he points out that a word can retain its old meaning while drifting into a new one. Given this still-drifting meaning, it’s possible to see how scientists perceive research animals as “sacrifices to the greater good of—or pressing need for—scientific discovery,” Curzan says. The Oxford English Dictionary reports that sacrifice was first used to refer to killing research animals in 1903. In a research paper for the Journal of Physiology, Liverpool scientists C.S. Sherrington and E.E. Laslett drily report, “Animal sacrificed 30 days after the 2nd lesion.” Even though sacrificed appears 12 times in their paper, it’s never defined—suggesting that the word was so common in science that Sherrington and Laslett didn’t need to explain what they meant. More than a century after this 1903 paper, a search for “sacrificed” on the research database PubMed pulls up 35,627 results. On Google Scholar, the phrase “rats were sacrificed” brings up about 68,100 results, while “mice were sacrificed” garners 108,000. For modern scientists, sacrifice is as much a part of our vocabulary as model, control, and theory. Which isn’t to say it’ll stay there. Words, like science and religion and every organism on this planet, are constantly changing. But now that we know where sacrifice has been, can we figure out where is it going? As a secular scientist, I don’t like sack. I can understand why, as McWhorter suggests, scientists might use sack to distance themselves emotionally from killing research animals. But I don’t think scientists should hide from the emotions and ethics and quandaries of animal research. I plan to keep using the word sacrifice, with its religious roots and evolving implications, so long as scientists continue to reluctantly kill animals for the greater good of human understanding and medicine.